Perfect for mixing most composts to add good drainage, Alpines,Bulbs that require very good drainage, seed compost etc. 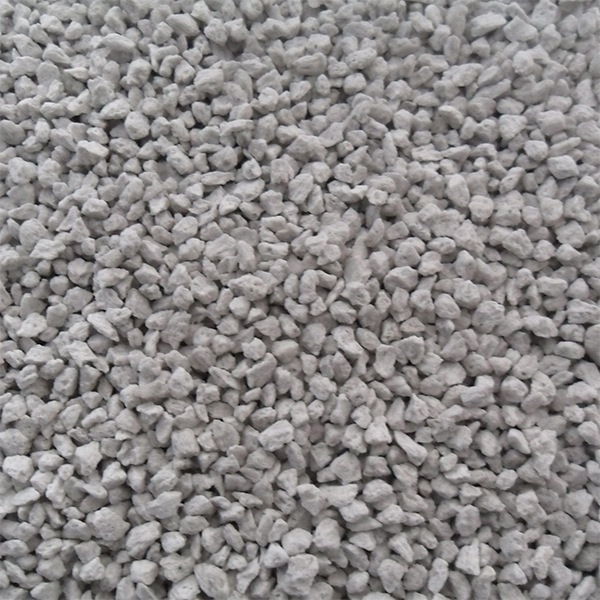 Pumice is a natural, lightweight, volcanic gravel widely used in horticulture and landscaping. 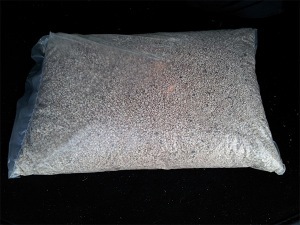 The porous nature and rounded particle shape of this material enables optimum drainage, improves soil aeration and promotes strong root growth making it ideal for cultivation in pots and beds. This allows for frequent watering without reducing the quantity of air available to the roots. Pumice can also act as a natural filter in areas with exceptionally chemically rich water. The absorbency of pumice allows it to retain moisture and nutrients. The then gradual release enables a considerable reduction in irrigation time and assists with water usage. Pumice acts as a soilbuilder, maintaining physical and structural stability, preventing soil compaction and improving exploited/poor soil performance. The low density of pumice allows plant displays to be installed on roofs and interior structures that otherwise could not support the additional weight of plants and soil. The insulating properties of pumice make it ideal for roof systems by helping reduce heating costs in winter and assisting with cooling during summer. Also this property increases the temperature of the plant food favouring plant nutrition and growth. Pumice requires very little if any maintenance, which is ideal for roof systems where regular access is either difficult or not practical.